wilderness adventure, then you've come to the right place. Sheep, BigHorn Sheep, Desert Sheep, and Javelina. service. 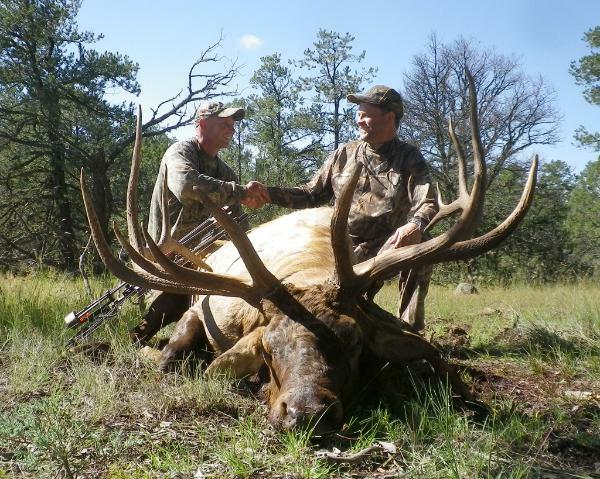 It is our goal to provide you with the best possible experience Trophy Hunting has to offer. is WB0332 and our Oryx hunt is WB0370. obtained through State Lottery Drawings or by purchasing a landowner authorization certificate. place during the height of the rut. Oryx, Deer or Pronghorn Antelope. Non-Typical Bull to within 10 yards of his hunter.